The Spyderco American Knife Company was founded in 1976 by Sal and Gail Glesser. Spyderco knives are famous for being the most innovative tactical and sports knives. 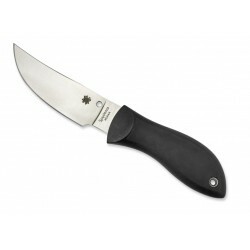 Over time, they have assumed a predominant position even among the diving knives and the boat knives, which are very popular for H1 steel (water-resistant steel) used for these knives. 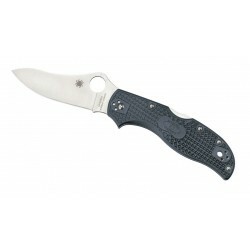 Today the typical hole on the blade of Spyderco knives is not only a characteristic of the knife (used to open the blade with one hand), but has become the symbol of this American knives company, also visible in fixed blade knives. Spyderco Ambitious C148G, Tactical Knife, Military Folding Knives. Spyderco Tenacious Tactical knife, smooth blade, Military folding knives. 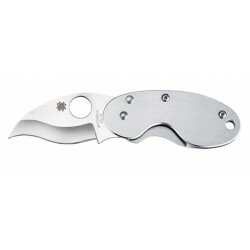 Spyderco Ladybug 3 Salt knife LYL3, (Marine knives). Spyderco Ladybug 3 Salt LYLP3, Diving knife, Smooth blade, Folding diving knives. Spyderco Persistence C136G, Tactical knife, Military folding knives. 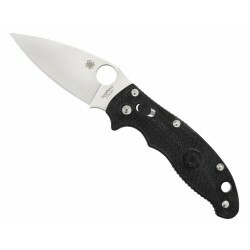 Spyderco Resilience C142G, Tactical knife, Military folding knives. Spyderco knife Manbug flat wire, outdoor survival knives. Spyderco Chicago C13GP, Tactical Knife, Military Folding Knives. Survival Spyderco Dragonfly 2 Green Zome knife. 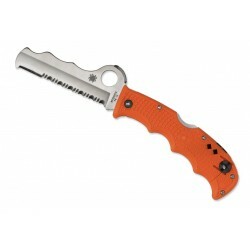 Spyderco Manbug orange, Survival knife, outdoor survival knives. 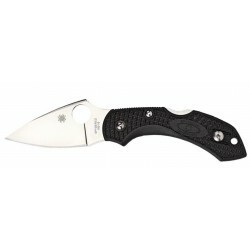 Spyderco Dragonfly C28SBK knife, serrated blade, Edc knife / pocket knife. 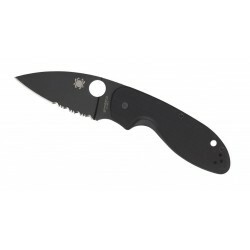 Spyderco Cat G-10 C129GP tactical knife, folding military knife. Spyderco Urban Slipit Safety Orange C127GPOR tactical knife, folding military knife. Spyderco Dragonfly Salt yellow, Survival knife, smooth blade, diving knife. 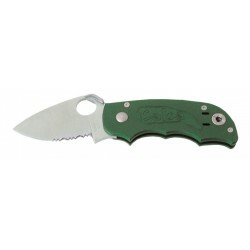 Coltello tattico Spyderco Urban Slipit Leaf green C127GPFG. Spyderco Dragonfly II C28P knife, outdoor survival knives. 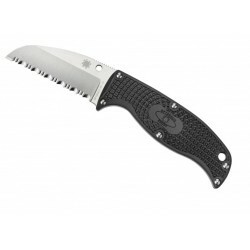 (pocket knife, Survival Knife). 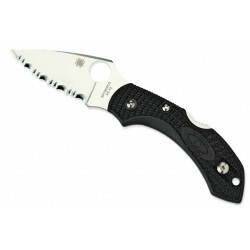 Spyderco Dragonfly II C28P, Edc knife, pocket knife. 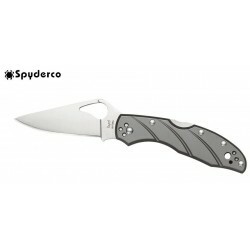 Spyderco Byrd Cara Cara 2 Titanium BY03TI2, Tactical knife, Military folding knives. 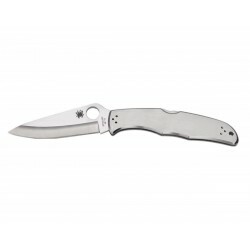 Spyderco Dragonfly C28 flat wire knife, Edc knife / pocket knife. 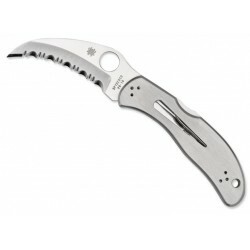 Spyderco Byrd Robin Titanium BY10TI2, Tactical knife, Military folding knives. 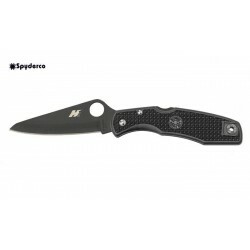 Coltello survival Spyderco Meerkat Burgundi f.p. 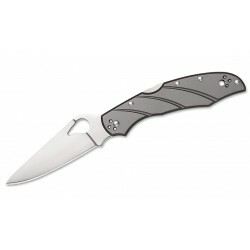 C64JPBRG, (tactical knife). Spyderco Centofante III tactical knife C66PBK3, folding military knife. 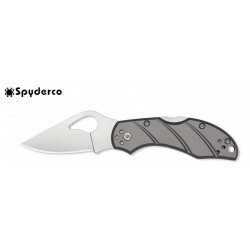 Spyderco Byrd Meadowlark 2 Titanium BY04TIP2, tactical knife, Military folding knives. 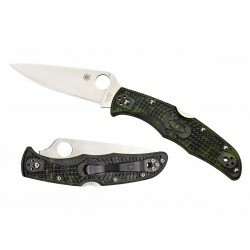 Spyderco Endura Zome Green C10ZFPGR, Tactical Knife, Military Folding Knives. 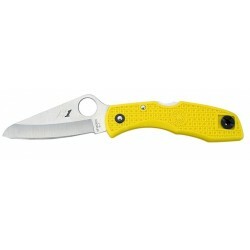 Spyderco Tasman Salt Yellow 106PYL, Diving knife, Smooth blade, Folding diving knives, diving knife. 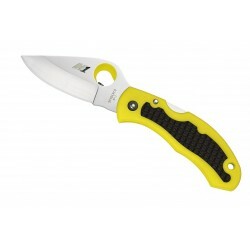 Spyderco Salt 2 C88SYL2, Yellow diving knife, Serrated blade, Folding diving knives, diving knife. 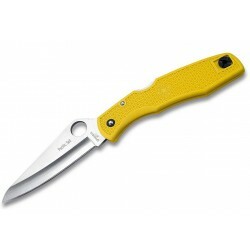 Spyderco Tasman Salt Yellow 106SYL, Diving knife, Smooth blade, Folding diving knives, diving knife. 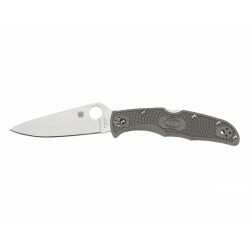 Spyderco tactical knife Salsa Green C71GRPS, folding military knife. Spyderco Pacific Salt Total Black C91PBBK, Diving knife, smooth blade, Folding diving knives, diving knife. 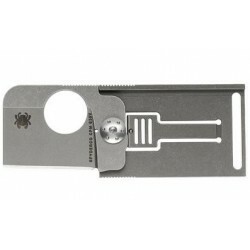 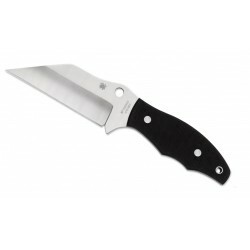 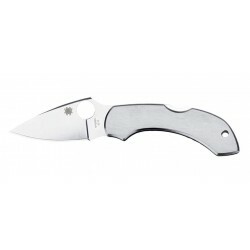 Spyderco Survival Cricket stainless steel knife, outdoor knives. Spyderco Endura 4 V-TOKU2 Sprint, Tactical knife, Military folding knives. 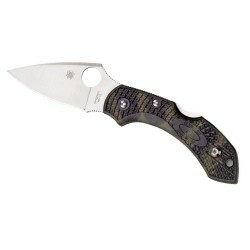 Spyderco Delica Zome camouflage Tactical knife, Military folding knives. 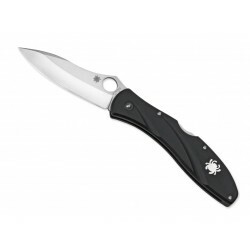 Spyderco Matriarch 2 Lightweight Tactical Knife, Military Folding Knives. 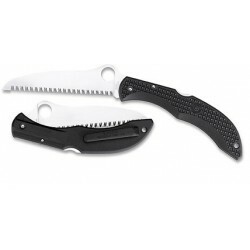 Spyderco Salt 1 knife C88PBBK2, diving knife, serrated blade, total black knife, folding diver's knives. 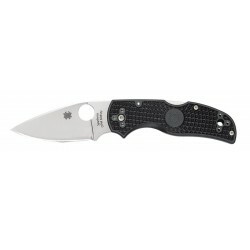 Spyderco Endura 4 lightweight Emerson Opener, Tactical knife, Military folding knives. 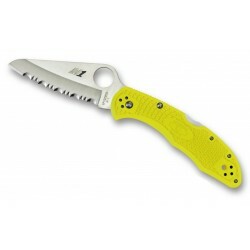 Spyderco Pacific Salt Yellow C91PYL, Diving knife, Serrated blade, Folding diving knives, diving knife. 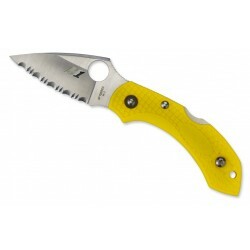 Spyderco Pacific Salt Yellow C91SYL, Diving knife, Serrated blade, Folding diving knives, diving knife. 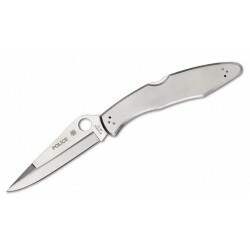 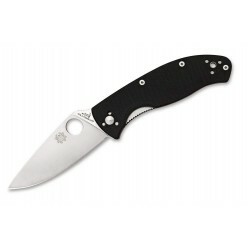 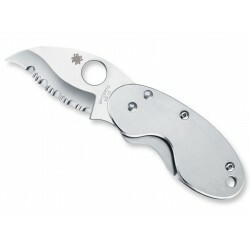 Spyderco Cricket knife stainless steel knife, outdoor knives. 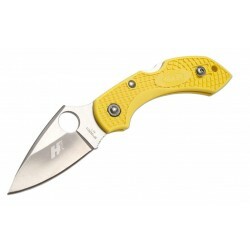 Spyderco Harpy CO8S, Tactical knife, Military folding knives. 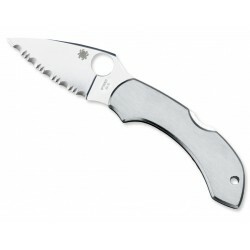 Spyderco Squarehead Titanium C193TIP, pocket knife, military folding knives. Spyderco Native 5 C41 C41PBK, Tactical Knife, Smooth Blade, Military Folding Knives. Spyderco tactical knife, Bill Moran Upswept Trailing Point Blade, folding military knife. 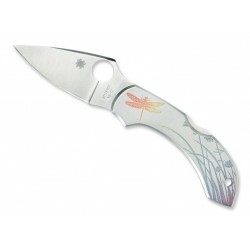 Survival Spyderco Dragonfly stainless steel Tattoo knife. Spyderco Snap-it Salt Yellow PLN C26PYL, Diving knife, serrated blade, Folding knife, diving knife. 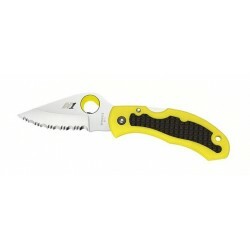 Spyderco Snap-it Salt Yellow PLN C26PYL, Diving knife, smooth blade, Folding diving knives, diving knife. 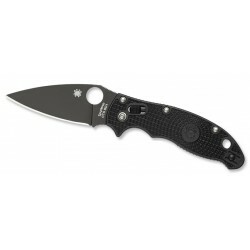 Spyderco Manix 2 Lightweight Total Black, Tactical Knife, Military Folding Knives. 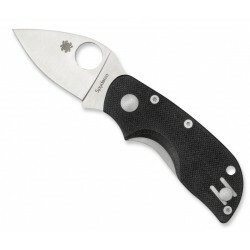 Spyderco Manix 2 G10 Lightweight, Tactical Knife, Military folding knives. 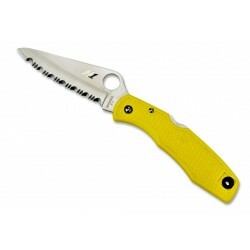 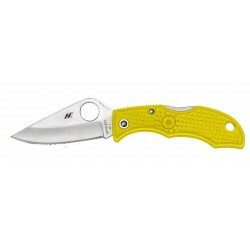 Spyderco Assist Salt Yellow C79PSYL, Diving knife, serrated blade, Folding diving knives, diving knife. Spyderco tactical knife, Ronin 2 FB09GP2, folding military knife. Spyderco Native 5 C41 Tactical Knife, Military folding knives. 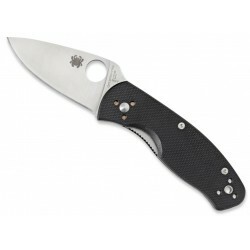 Spyderco Tactical Knife Native 5 S230 Total Black, Military folding knives. Spyderco Matriarch 2 Lightweight Tactical Knife, Military Folding Knives, total black. 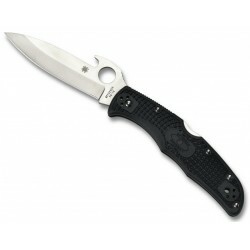 Spyderco Police CO7P, Tactical knife, Military folding knives, collectible knife. Spyderco Lil Native C230GP Tactical Knife, Military folding knives.